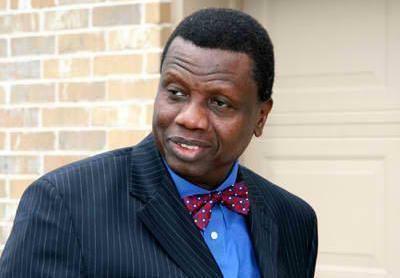 General Overseer of Redeemed Christian Church of God, RCCG, Pastor E.A Adeboye, has said the Church is meant to take care of all aspects of members life, both spiritual and physical and not one sided as against the opinion of some people that the church is turning to a market place. 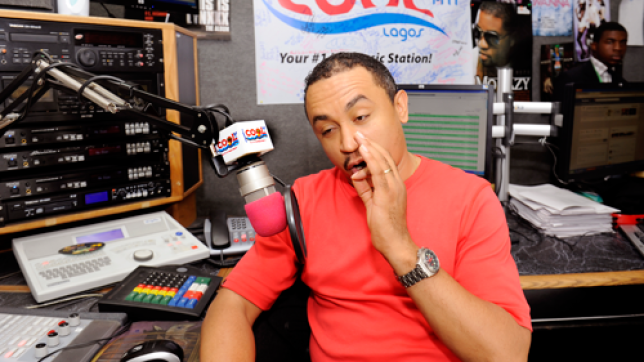 He made this reaction days after outspoken OAP, Freeze called him out over the activities of some of his parish pastors who allowed marketing of money lending/interest platform called, ‘Mavrodi Mondial Movement’ (MMM) inside one of the parishes of Redeemed church during a Sunday service. 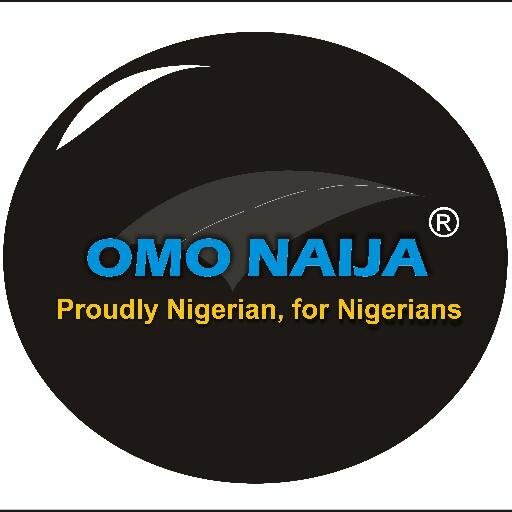 One of Daddy G.O’s media aides, Pastor Olakunmi Oyewale, told Omonaijablog after the complain got to the hierarchy of the church that is not absolutely wrong to do so if it’s not against the law of the country and if the purpose is to empower the members of the church.